In the family adventure "Journey to the Center of the Earth," three adventurers plunge deep into a strange new realm beneath the Earth's surface where they embark on an amazing voyage and find awe-inspiring sites amidst grave danger. 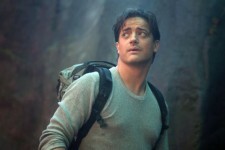 During a scientific expedition in Iceland, visionary scientist Trevor Anderson (Brendan Fraser), his nephew Sean (Josh Hutcherson) and their beautiful local guide, Hannah (Anita Briem), are unexpectedly trapped in a cave from which their only escape is to go deeper and deeper into the depths of the Earth. Traveling through never-before-seen worlds, the trio comes face-to-face with surreal and unimaginable creatures--including man-eating plants, giant flying piranha, glow birds and terrifying dinosaurs from days past. The explorers soon realize that as volcanic activity increases around them, they must find a way back to the earth's surface before it is too late. With spectacular photo-real environments and revolutionary new filmmaking techniques, "Journey to the Center of the Earth" is an epic adventure that takes audiences directly into the heart of our heroes' voyage, bringing them along for a wild, visceral ride. 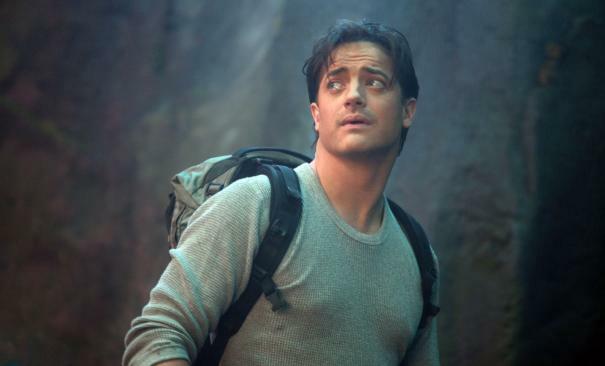 New Line Cinema and Walden Media present "Journey to the Center of the Earth" starring Brendan Fraser ("Crash," "The Mummy" films), Josh Hutcherson ("Bridge to Terabithia") and Anita Briem ("The Tudors"). The film marks the big screen directorial debut of Academy Award-winning visual effects veteran Eric Brevig ("Total Recall," "Pearl Harbor"). A kinetic thrill ride that puts a contemporary twist on Jules Verne's original novel, "Journey to the Center of the Earth" is the first live-action, narrative motion picture to be shot in digital 3D. Take the "Journey" in RealD 3D – RealD 3D is the world's leading 3D cinema experience. It's all digital, so the visuals will blow you away! 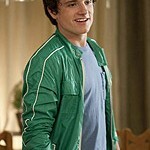 Check out the RealD 3D theater near you. Louis Leterrier is out and is Brendan Fraser on board?